Your dentist or dental hygienist will perform the teeth cleaning. This involves removing the tartar that develops in areas difficult to reach with routine daily brushing. During the cleaning process various instruments are used to perform tooth scaling, tooth polishing and debridement (removal of plaque and calculus that have accumulated on the teeth). 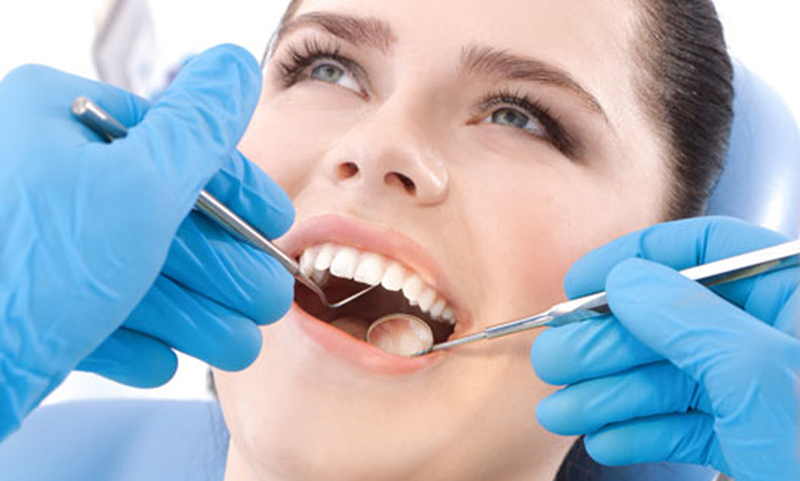 These procedures remove hard and soft deposits which prevents gum disease and cavities from occuring.